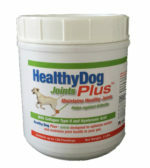 Our holistic veterinary clinic recently started carrying Healthy Dog/Cat Plus Probiotics. 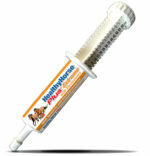 Home » Testimonials » Cats » Our holistic veterinary clinic recently started carrying Healthy Dog/Cat Plus Probiotics. 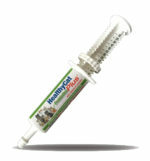 Our holistic veterinary clinic recently started carrying Healthy Dog/Cat Plus Probiotics. Using applied kinesiology we’ve been testing it on our four-legged patients and comparing it with other brands which are top rated and have always done well for us. 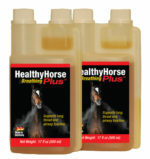 We are finding that the vast majority (95% +) are choosing Healthy Dog & Cat Plus as the probiotic which is best for their needs. We are very impressed with the consistency of our patients’ choices. We mainly treat cancer, allergies, kidney disease, and I.B.D. It is well known that the vast majority of our immune system is located and dependent upon our gut health…therefore reestablishing gut health is of primary importance to us. Patricia’s product is becoming an important part of our treatment regimen.